Do you get hacked off logging in an out of different google accounts to check your analytics? When I first started this blog I added it to a Google account that I had created using my hotmail account. Then I set up a gmail account for Mediocre Mum. I found that I was forever having to switch between the two and I hate a faff. The easiest thing to do, it will seem blatantly obvious once you see it, is to add yourself as an administrator. This is the best way to do it without losing all of your data. 3) You should then see a user tab and add new user. 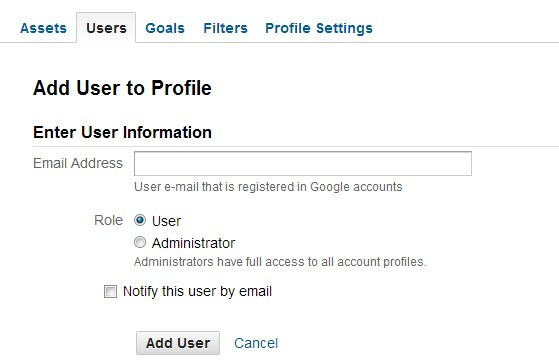 Add the google email address you would prefer to use, make yourself an Admin and finish by clicking on add new user. Now when you log out of this account and into your other account you should see your blog listed. I hope this helped. I can’t seem to find Analytics under the Account / Products…should I be logging in using my main (personal) account or using ThreeCountiesMum?! Did you sign up to Google Analytics on your old account??? Sign in to the original account and if you have added google analytics in the past it should be there? Since you telling me about this, I’ve also been able to do the same for Webmaster Tools. Plus I transferred my Feedburner to the other email address now. I signed up for google analytics today and to be honest, I really don’t know why, I have no idea what the heck is even going on with the analytics. It is all very confusing. Next Next post: Things to do outdoors no matter what the weather!